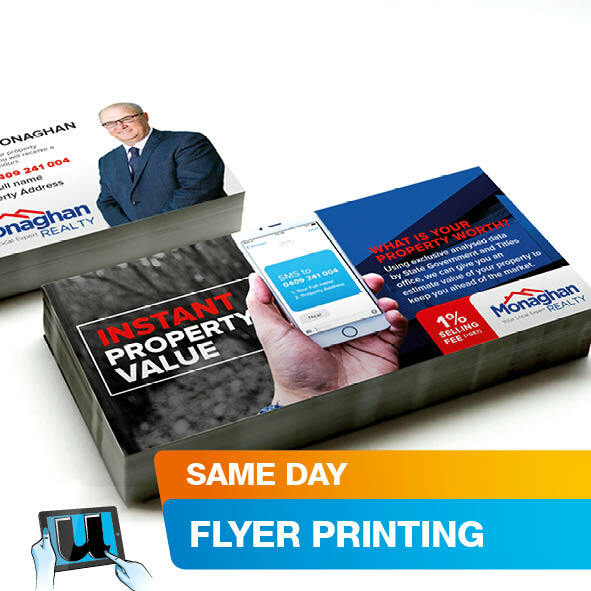 Printed corflute signs are awesome, simply put, they can make a campaign come to life. Corflute is also weather proof, sturdy and light safe, you can put them up in so many ways: against walls, on fences, posts, spiked into the ground. A corflute sign lifespan can vary between 6 to 12 months depending on sun exposure. Corflute election sign printing can be done quickly with us. Our team is ready to handle small to large orders preparing you for this 2019 elections. Do you have multiple design, or shipping requirements? If so call us or email with your details to get you on the way. Full colour corflute printing has become so much easier than traditional screen print methods. 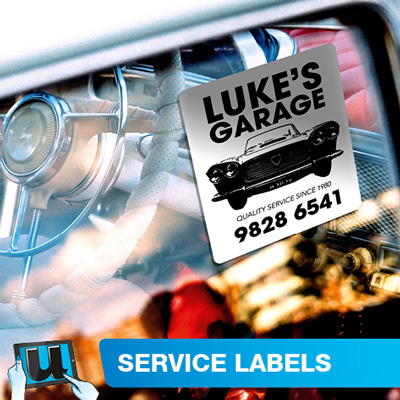 We provide direct corflute printing, with UV inks that perform best in Australian sunlight. 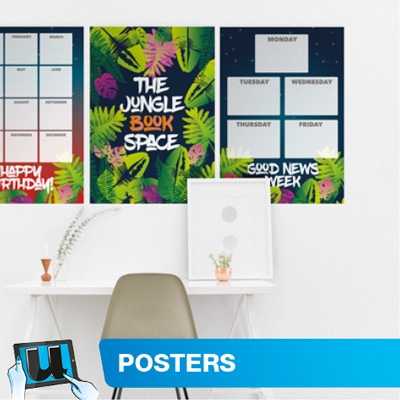 All you need to do is select a size of your choice, design or upload your artwork and order. If you have an order of one or one thousand, we are ready to process your order of printed corflute sign panels. Designing your own coflute signs is easy with the right tools. Use our pre-designed corflute sign templates, create print ready artwork in just a few steps. Adding your logo, pictures and images, text and format through our free online design studio. Save your designs to your own user porfolio, future edits and orders are easy all you need to do is login and go to your account and portfolio. Same day corflute printing is now available, contact us before 9:00am to discuss your urgency. You need to consider shipping time for orders that are not collected from our store. Installing your own printed corflute is really easy. Corflutes have a few options for installation, some of which include: Mounting against a flat wall, inserting into tracking system, cable tie to fence, inserting to ground spikes, just to name a few. For long term fixing to a building or wall select Ritetack instant grab adhesive from the price calculator when ordering. We give a printed instructions together with every corflute Printing order with this option selected from our store. 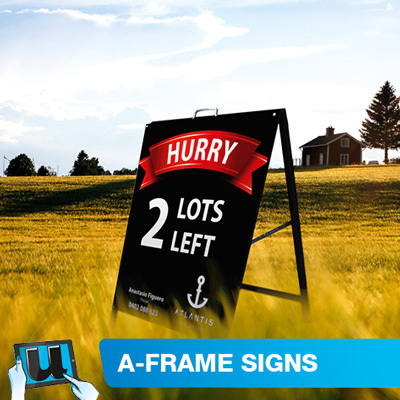 Save money and time, DIY signage installation has never been easier. Use the Ritetack method for a fast neat tidy fuss free approach to fixing your sign panels. Same day corflute printing must be submitted before 11am, working days. Working days exclude public holidays, weekends. A corflute ground spike is suitable for 5mm corflute only. Ground spikes have two insert rods that slot into the 5mm corflute entry poings, they also have two spikes to be pressed into the ground. Ground spikes are excellent for placing out front of a building, kerbside or garden. They can handle a small to medium size corflute signage. High wind can have an effect on larger signage. Try placing these items nearer to a sheltered area. For larger sizes adding an additional spike to have more hold if winds are a problem. Jumbo Ground Spikes are 100mm higher than the standard ground spike size. Suitable for 5mm corflute only. Jumbo ground spikes have two insert rods that slot into the 5mm corflute entry poings, they also have two spikes to be pressed into the ground. They may be used on all sizes upto 600 x 600 effectively. Hole Drilling in corners and optional sides for easy mounting with cable ties.